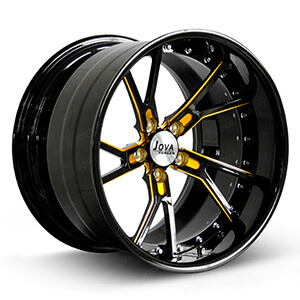 ﻿ 2 Piece Wheels,2 Piece Rims,2-Piece Forged Wheels-Jova Car Accessories Co.,Ltd. 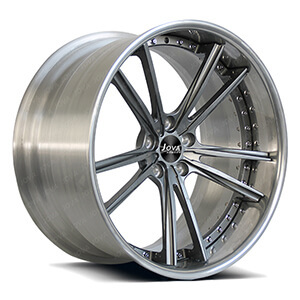 We are professional custom wheel manufacturers, 6061-T6 forged aluminum wheels. We custom made high performance 2 piece wheels and 2 piece rims for suv, off-road, racing car, sport car, from 18" to 22". We do 2pc welded wheels & forged wheels with rivets. Warranty: lifetime warranty for forged wheels. This brushed rims is a 2pc forged wheels, 5 y spoke, size front 18x8, offset 20 ,rear 18x9, offset 30 ,PCD 5x100, fine silver flash brushed finish. This car aftermarket wheels is 2 piece wheels, gloss black rims with colored paint hup caps. we can custom made aftermarker car wheels from 18 inch to 24 inch, width from 7j to 13j. This 2 piece wheels is 2 piece wheels, gloss black rims and grey paint hup caps, with red 2 piece rim bolts. 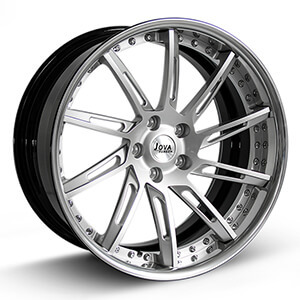 we can custom made 2 piece wheels from 18 inch to 24 inch, width from 7j to 13j. 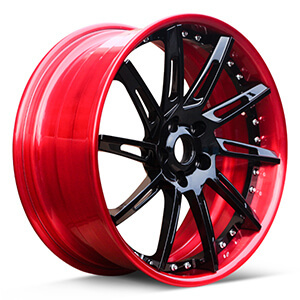 This automotive rims and wheels are a 2 pieces wheels with gloss red and black finish, 10 spoke, forged rim. To fit your requirement, we also offer custom made automotive wheels rims from 15 inch to 26 inch with a factory price. This 2 piece concave wheels is 2 piece rims, brush finished rims with grey hup cap. double 5 spokem polished lip. 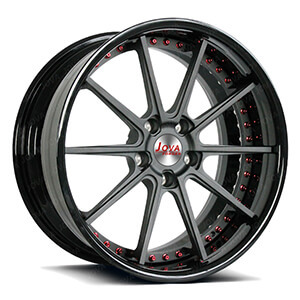 We can custom made aftermarker concave wheels from 18 inch to 24 inch, width from 7j to 13j. This custom offset rims are a 2 pieces wheels with gloss black and grey finish, staggerd 10 spoke, 5 hole. 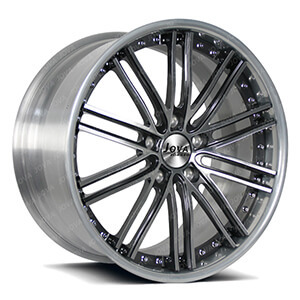 To fit your requirement, we also offer custom made car rims from 15 inch to 24 inch with a factory price. This 2 piece forged wheels is 2 piece wheels with rivets, brush rims with polosh finish lips, machine face finished hup caps. 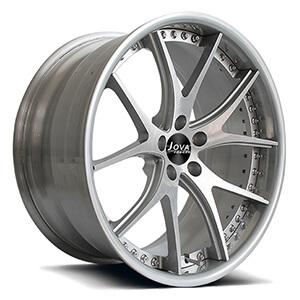 we can custom made true forged wheels from 18 inch to 24 inch, width from 7j to 13j. 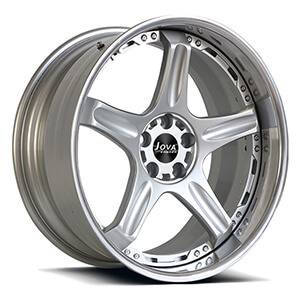 This aftermarket rims is a 2pc forged wheels, 5 spoke, size front 20x9j, rear 20x10j, the rims hup cap is hight light silver paint, the barrel is polished finish. 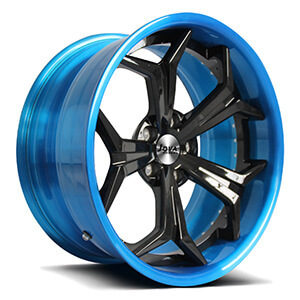 This aftermarket rims is a 2 piece forged wheels with rivets, 5 open spoke, size front 18x8.5 j, rear 19x10j, the rims hup cap is transprant blue, the barrel is gloss black finish.